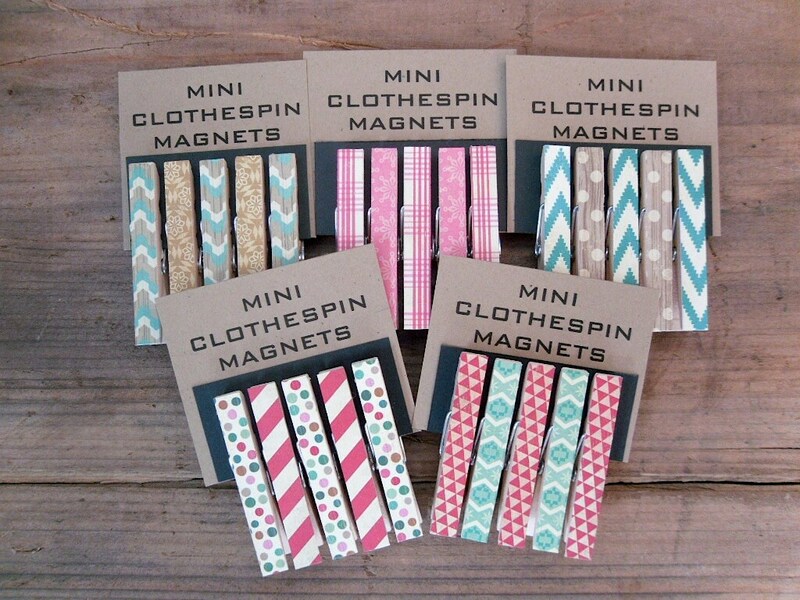 This listing if for Five (5) sets of Mini Clothespins Magnets. 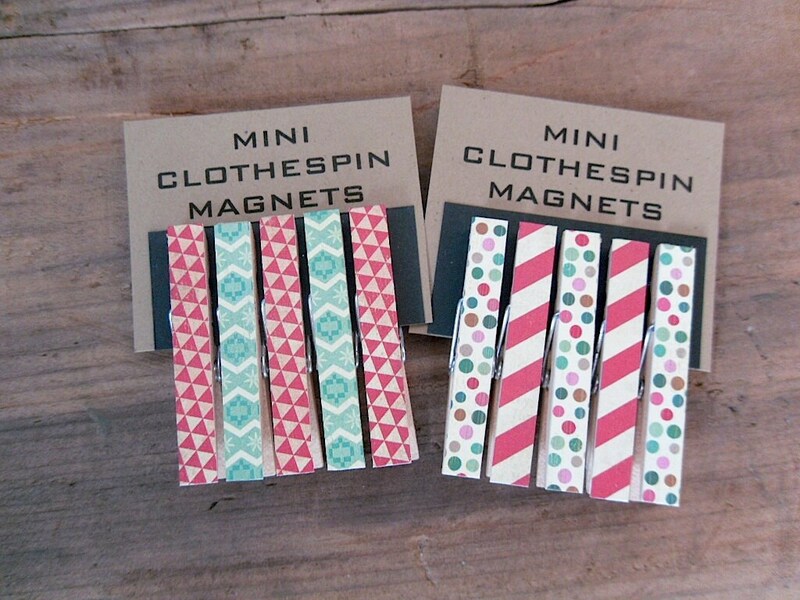 Each set contains five (5), assorted, decoupaged, MINI clothespin magnets. 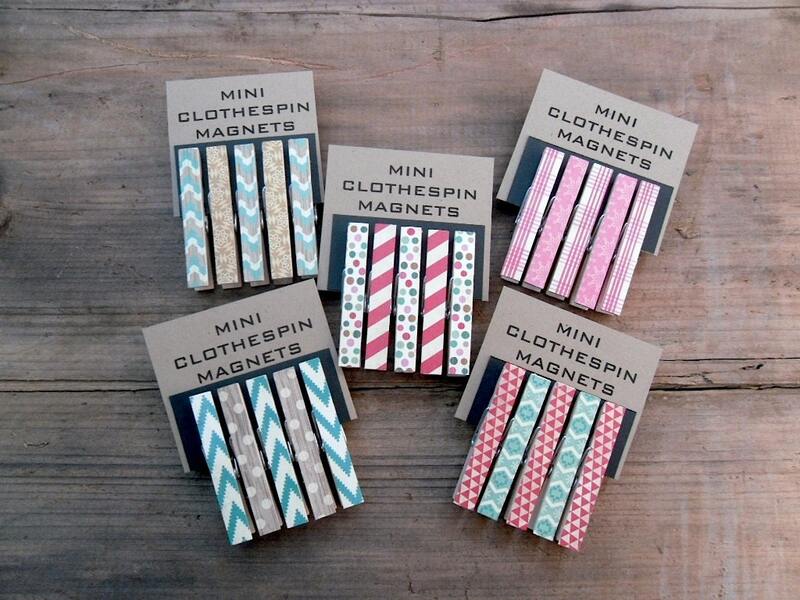 These make great gifts for family, friends, teachers, co-workers, etc. 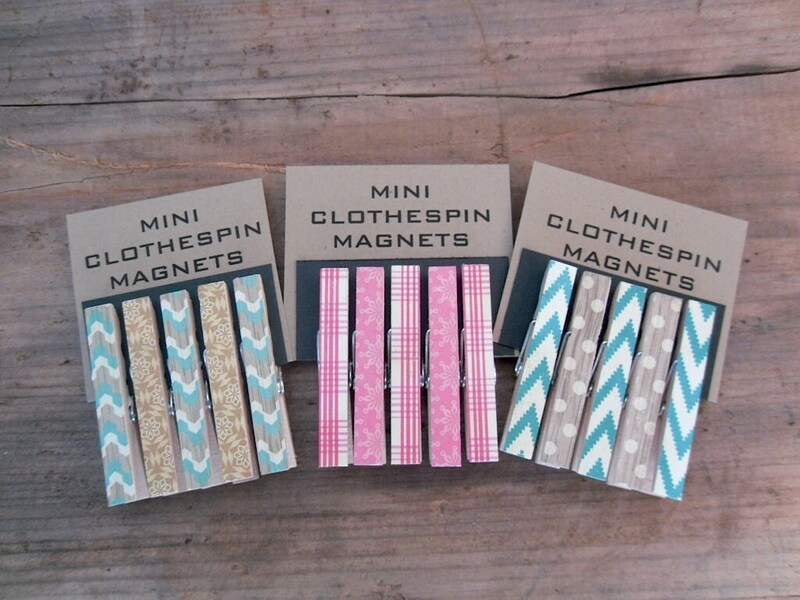 If you would like these sets without the magnet or would like more, please let me know as Custom Orders are always welcome.